Nothing like a shot glass for a special occasion, like St. Patrick's Day. 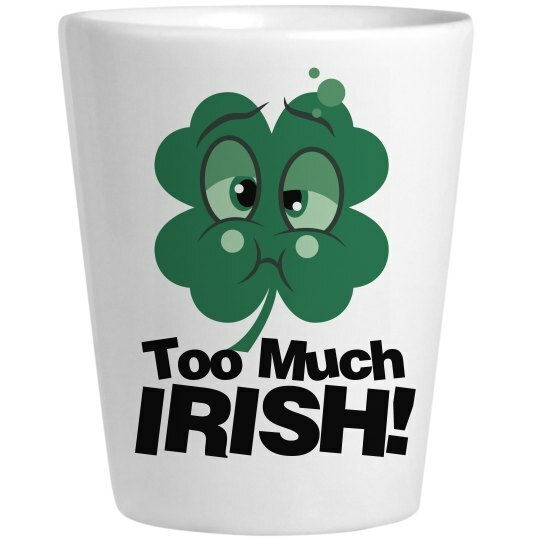 You need something cool and fun in which to pour all of that Irish whiskey. This shot glass is perfect!